SDL helps with technology, expertise and services. In particular our approach to help build a Content Supply Chain to standardize content creation, translation and delivery, is instrumental in solving broken customer journeys and providing better DX. SDL Tridion DX is the technology platform to that supports this. 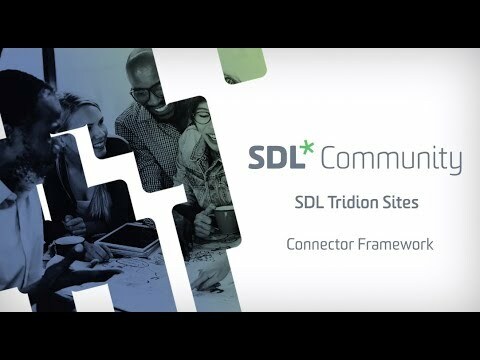 It brings together SDL Tridion Sites (web content management), SDL Tridion Docs (structured content management) and SDL language technology and services. It allows businesses to manage their content supply chains from beginning to end, delivering relevant digital experiences (DX) on a global scale.